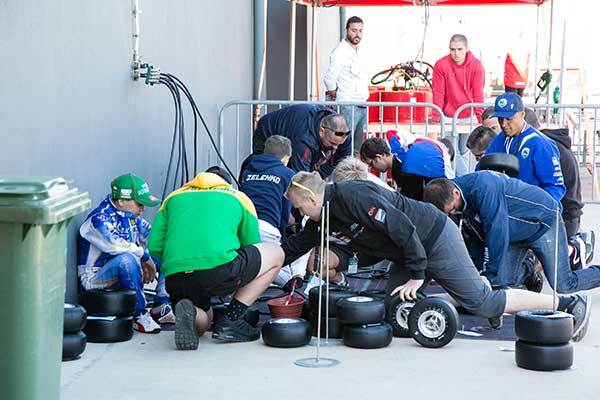 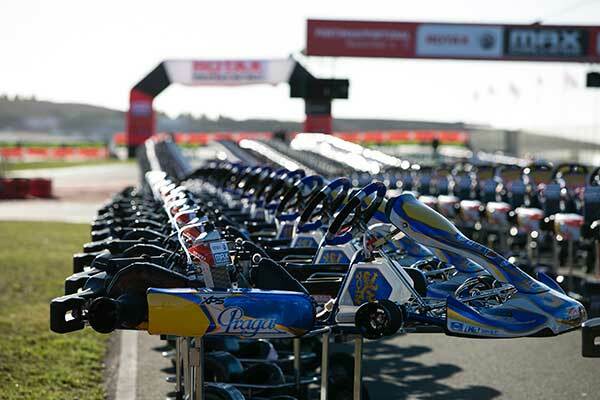 Upon accepting their karts and engines, drivers and mechanics assembled their karting package beneath the massive driver tent in preparation for opening practice. 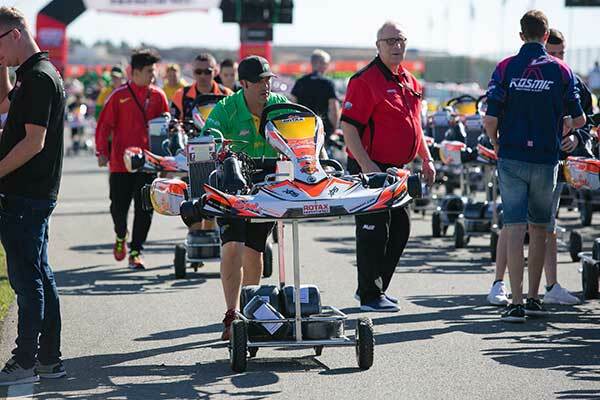 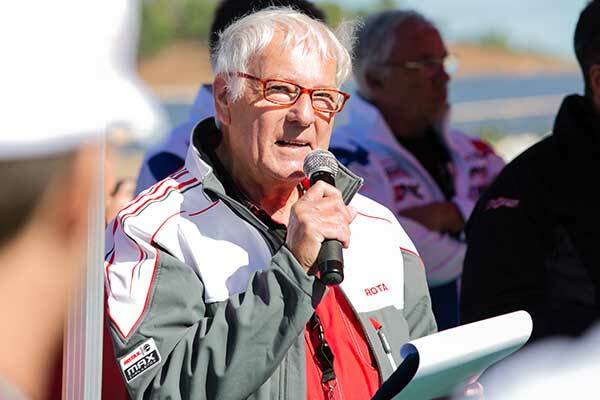 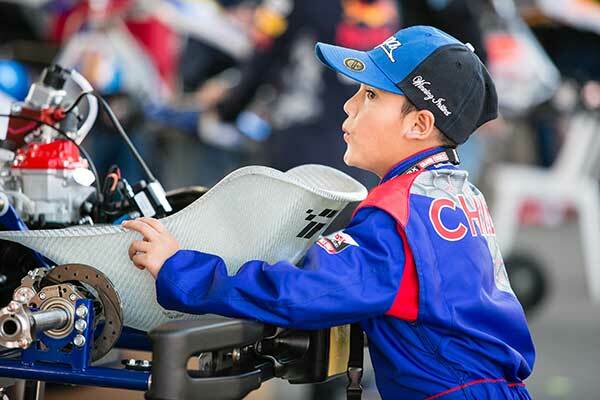 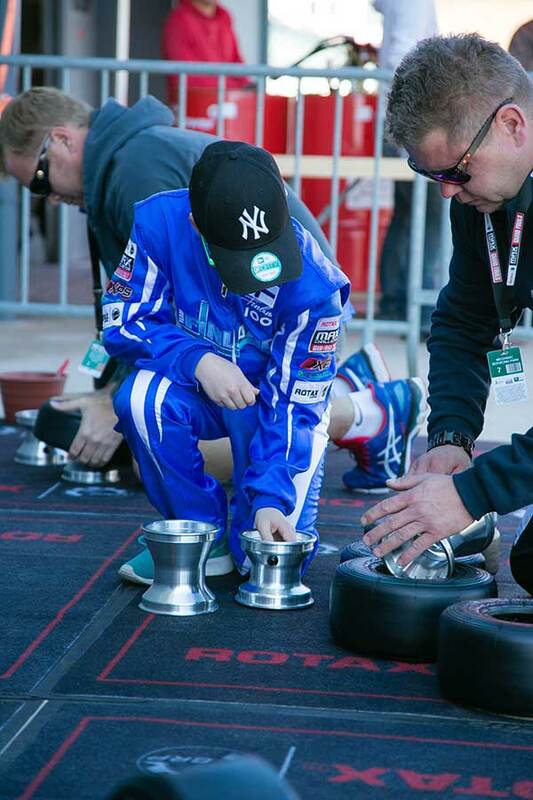 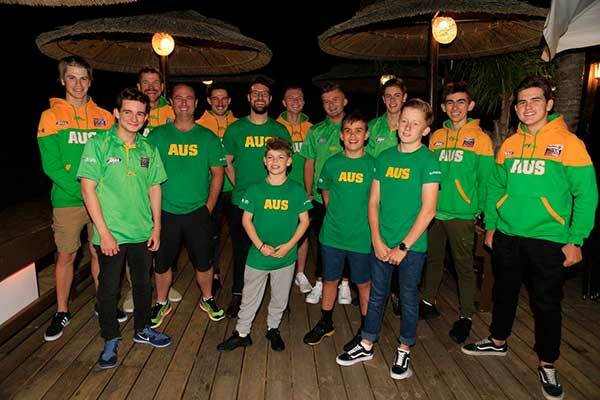 The Welcome Party will be held tonight, conveniently at the Autodromo do Algarve for all drivers to come together and celebrate the spirit of Rotax karting. 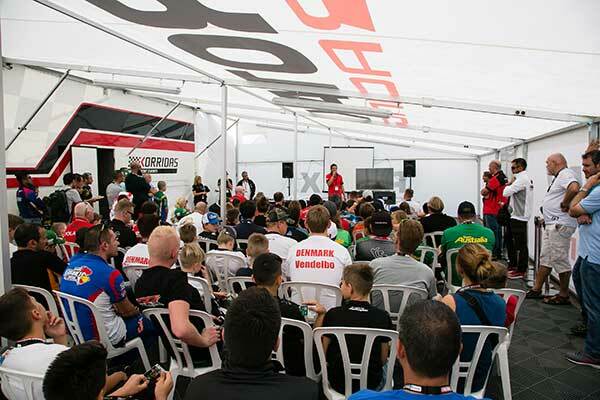 The party also will see the kick-off to the annual Team Contest. 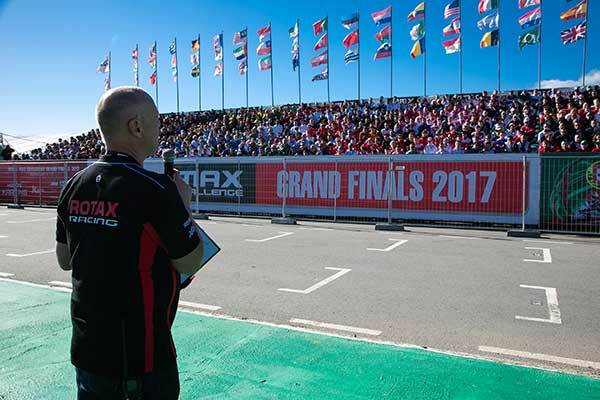 Each team will be judged based on the drivers’ team spirit, the uniformity of their team wear and their overall passion for their homeland. 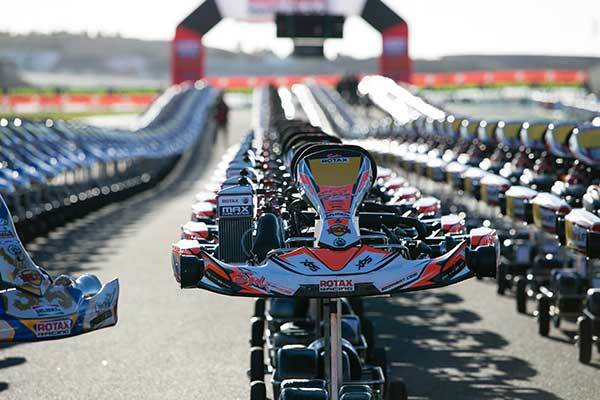 Starting Monday, you can like which team you want to win on the Rotax Facebook Page. 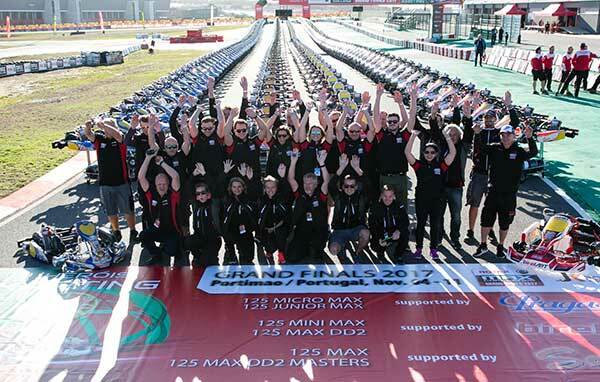 The winning team – the one with the most likes – will be announced by the evening of Saturday, November 11 (along with the jury’s official stamp of approval), at the driver’s party. 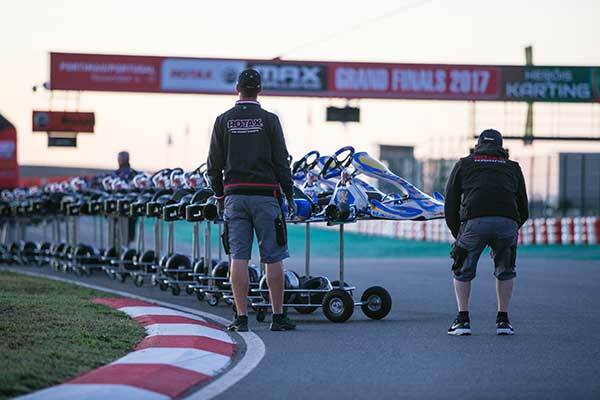 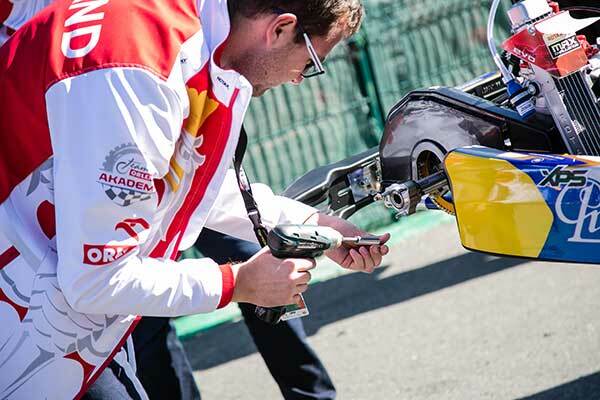 BRP-Rotax would also like to extend a warm thank you to its chassis partners – Birel ART, IPKarting (Praga) and Sodikart, as they have worked very hard to contribute to the making of the 18th annual Rotax MAX Challenge Grand Finals. 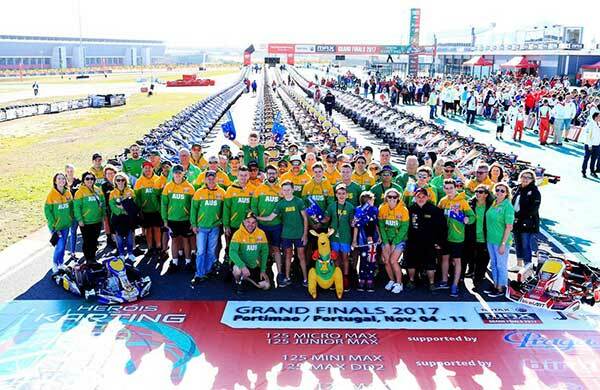 Stay tuned for our upcoming daily reports, which bring the intense action of the 2017 RMCGF to you!